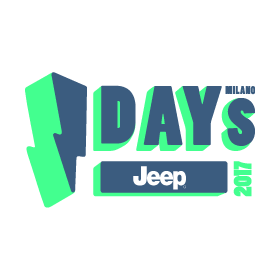 Four days, 200,000 attendees and international bands at the I-days music festival which took place at Parco di Monza from June 15th to June 18th 2017. In collaboration with ACCESS, event division of MEC, one of the biggest Italian Media center. With 6 recipes created using the NearIT platform, it was possible to send proximity notifications and push notifications to reach all the mobile App users who granted the permissions required. As planned by the organizers each of the sponsors could decide what kind of content to share with users and how to engage with them. NearIT allowed them to leverage this unique and personalized communication channel. Welcome messages were sent through the geofence placed on Monza park as attendees were arriving. 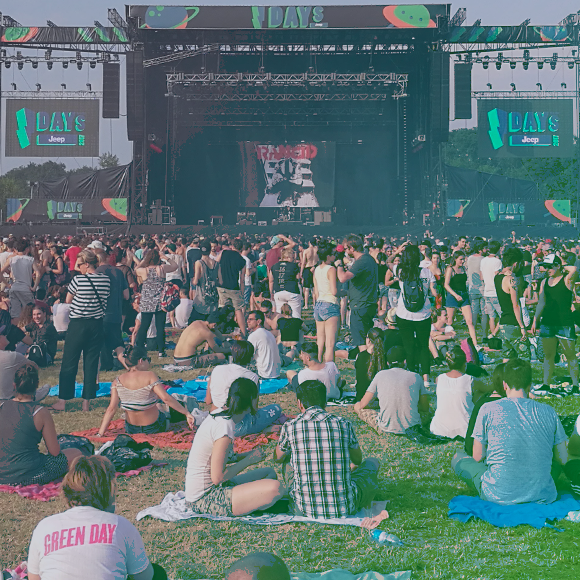 The beacon technology was used to reach the smartphones of concert attendees passing by near the sponsors booths. 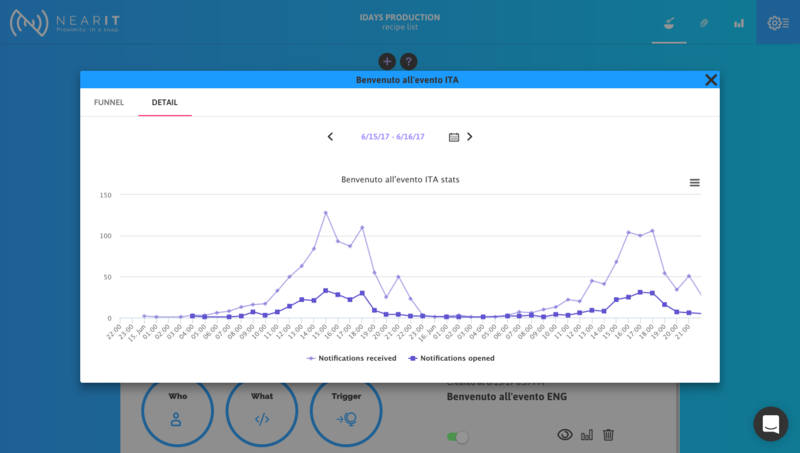 After the 4 day event, NearIT recorded 1950 welcome notifications, 40% of which were tapped on. The event coordinators collected useful data to learn the audience profile and geolocation behavior on every single day of the 4 for day event. Each day, different audience clusters reacted differently to the notifications. It was clear that an audience cluster, such as; users between 15-25 years, who are more aware of BLE and Location functionalities were more sensible to the way permissions for bluetooth and localization in-app are asked, and how the benefits of giving permission should be communicated. NearIT’s analytics are splitted per days and hours and can be easily analyzed. It’s interesting see how the push notifications tap rate is really different compared to the proximity notifications one. A content which is contextual and geolocalized can be much more efficient in engaging recipients: 7% push notifications open rate VS 25% open rate of proximity notifications. Last but not least feedback requests were sent. 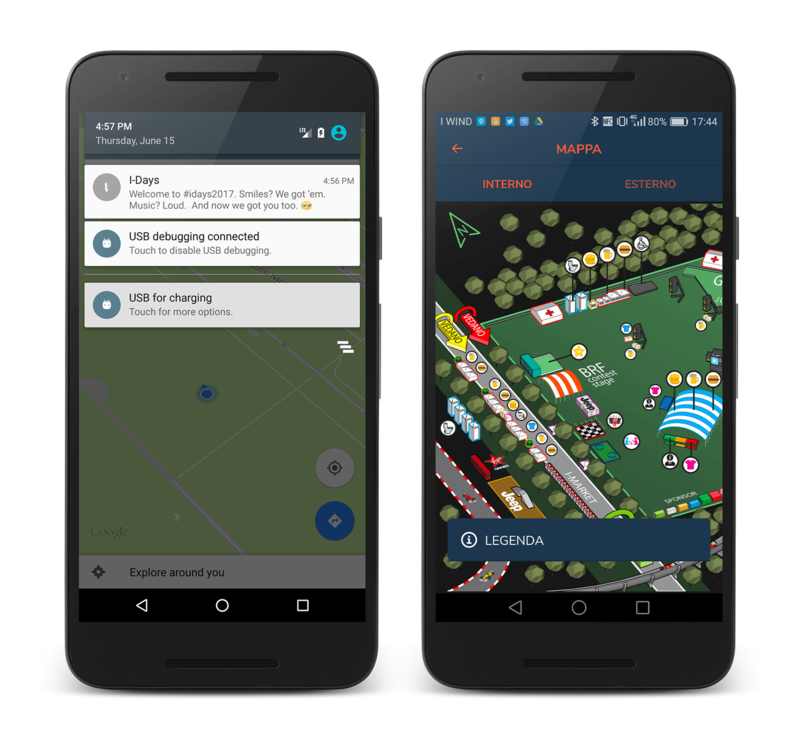 To get valuable and specific input, the feedback requests were only sent to users traced in the festival area on each different day. They were asked to express their opinion using a 5 star rating metric and provided a text box for writing their comments about anything on their mind regarding the concert they attended the day before. 15% of them decided to open the notification to share their feedback.